Title Country reports on human rights practices. 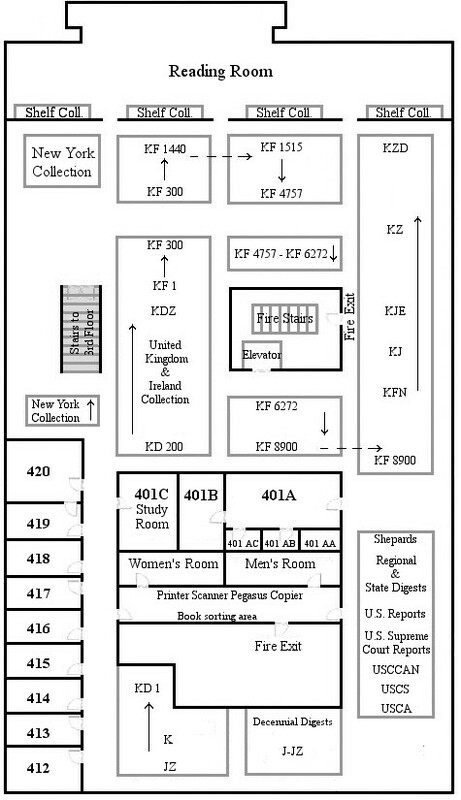 4th Floor JC571 .U481 1987 3500501281534. Published Washington, D.C. : U.S. G.P.O. : For sale by the Supt. of Docs., U.S. G.P.O. Ceased in print with: 2011. Subject Civil rights -- Periodicals.